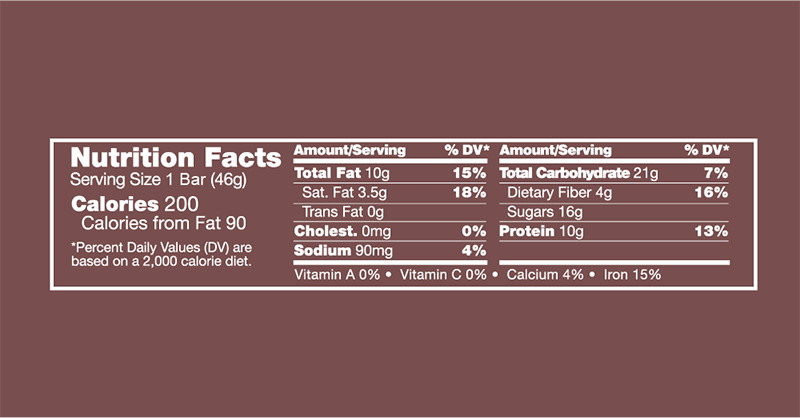 High in BCAAs, leucin, isoleucine, and valine, this 1.62 ounce bar packs a huge punch. 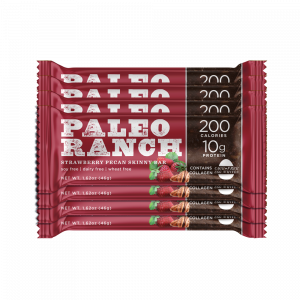 Each Strawberry Pecan PALEO Ranch SKINNY BAR is made with delicious, nutrient dense egg protein (cage free) to make this SKINNY BAR a powerhouse snack. 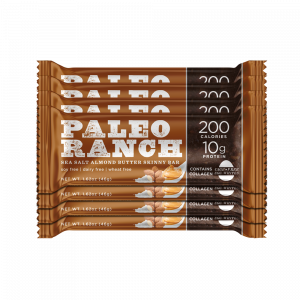 This Paleo friendly bar is the perfect size for on-the-go, pre-workout, post-workout, or just as a divine treat. This 1.62 ounce bar packs a huge punch. 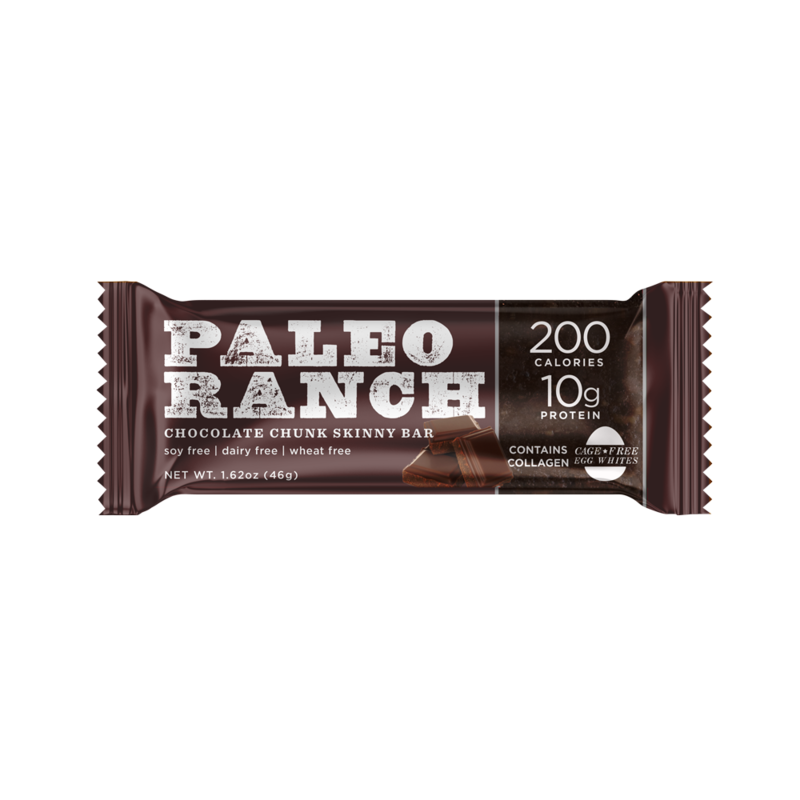 Each Chocolate Chunk PALEO Ranch SKINNY BAR is made with delicious, nutrient dense egg protein (cage free) to make this SKINNY BAR a powerhouse snack. 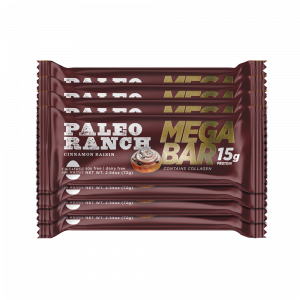 This Paleo friendly bar is the perfect size for on-the-go, pre-workout, post-workout, or just as a divine treat. 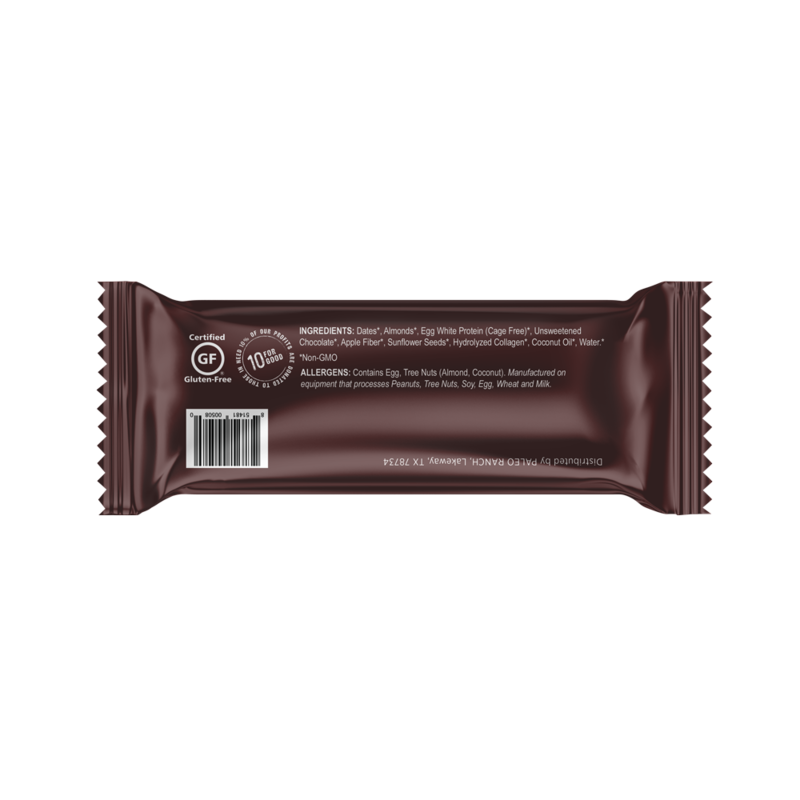 Each SKINNY BAR contains collagen, which promotes anti-aging and healthy joints, skin, tendons, connective tissue, and cartilage. 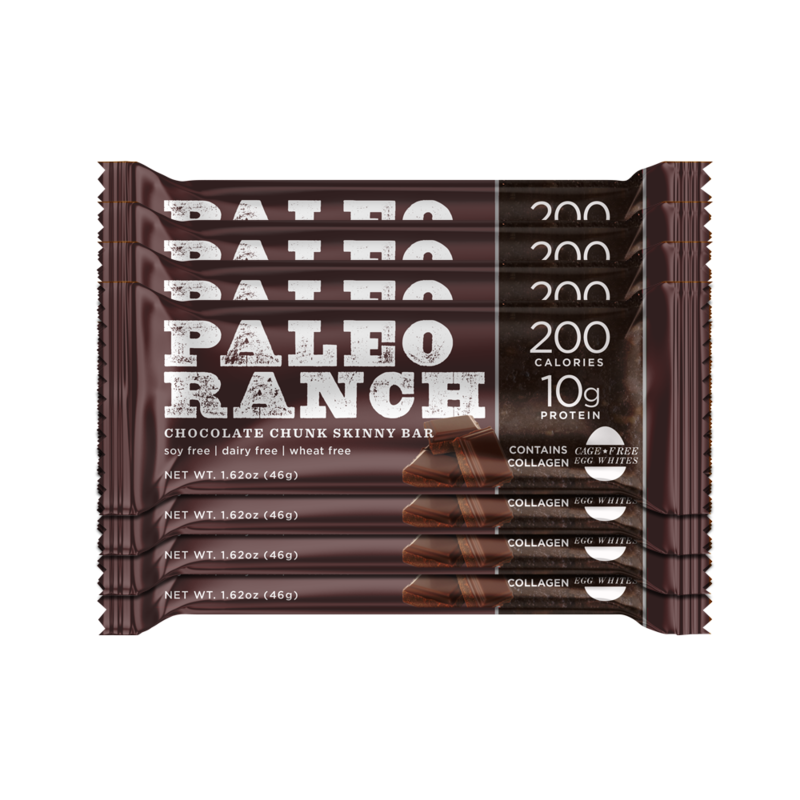 To top it off, each bar is free of gluten, soy, dairy, and preservatives. How can something so nutritious and healthy taste so good? 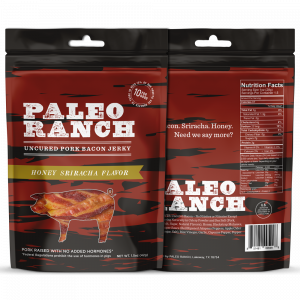 That’s easy; it’s from PALEO Ranch. INGREDIENTS: Dates, Almonds, Egg White Protein (Cage Free), Unsweetened Chocolate, Apple Fiber, Sunflower Seeds, Hydrolyzed Collagen, Coconut Oil, Water.